I don't post everything I get up to on the blog, so I thought I'd catch you guys up on what I've been up to from my Instagram. I went to the Shoes exhibition at the V&A a few weeks ago and it's so much fun. I love shoes and it was great to learn about the history of my favourite shoes, while also checking out some pretty pairs. I think the exhibition is still going on so I definitely recommend it. I have been all about glittery accent nails recently. Such a fun way to do something more unique with your nails. I recently went to Grand Union in South London. Great fun. 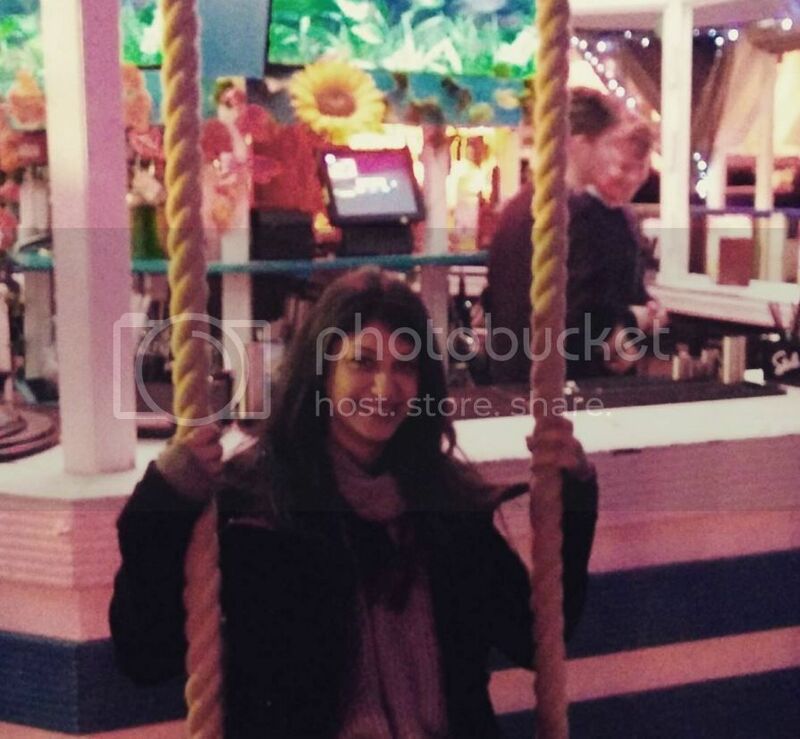 The drinks were delicious, the atmosphere was great and there were even swings. A Waterstones has just opened up next to my work so I've already spent a lot of money there. 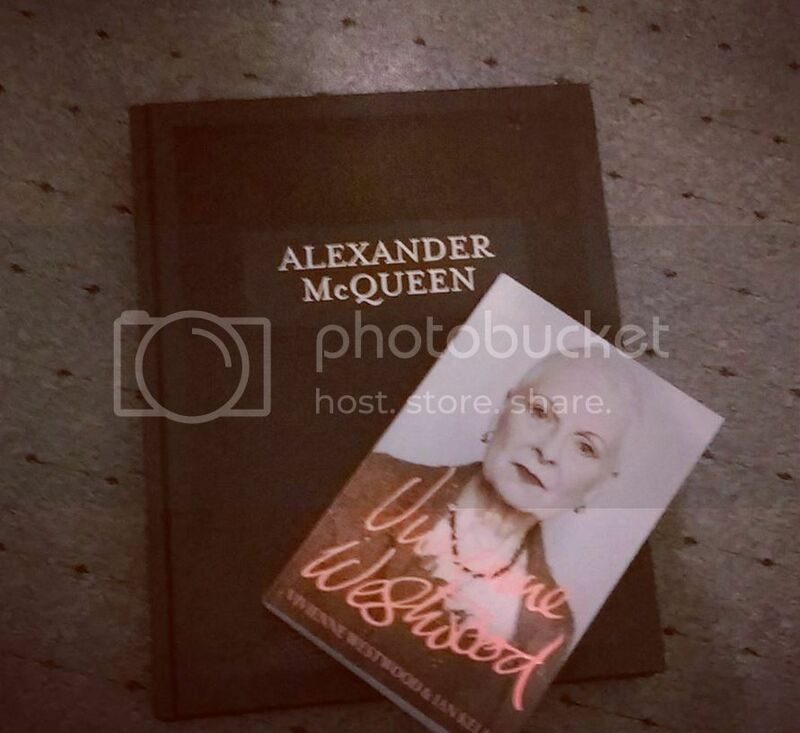 This Alexander McQueen book is a perfect coffee table book, and I am so excited to read the Westwood biography. 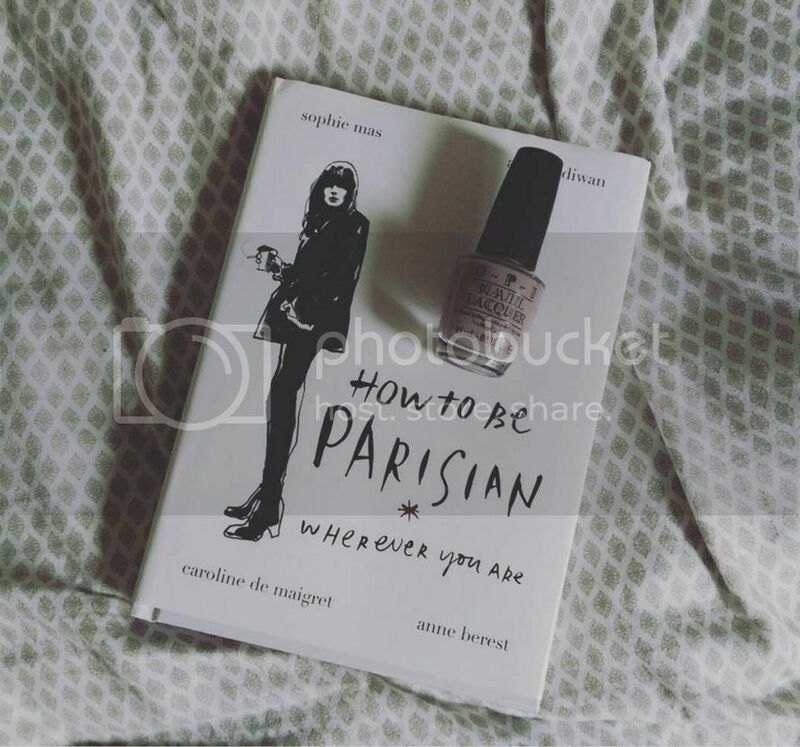 Not to mention, I've been reading this pretty funny book on how to get that Parisian Chic look. I always love following your adventures on instagram - because you always look like you're having so much fun! My life lately has been mostly work, work, work, which is less fun, but I think that's the nature of the start of a new year. Amazing pics! I need allllll of those books! 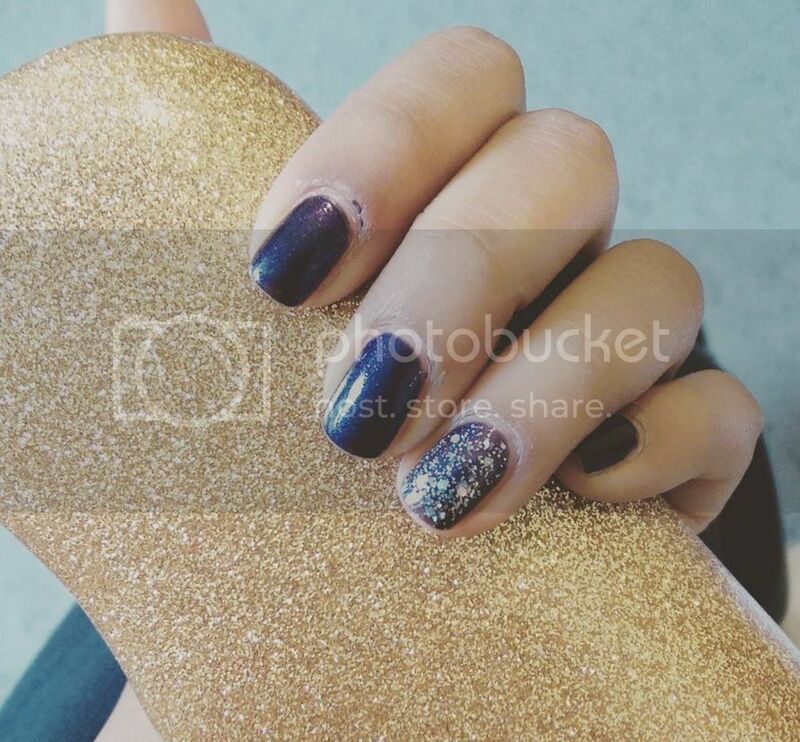 Lovelovelove your mani - the glittery accent is perfection!